The culture of bingo is growing every year. Its influence is something that you will really notice in various sectors in our society. But what exactly are the different roles that bingo plays in our society? Or in societies across the world? 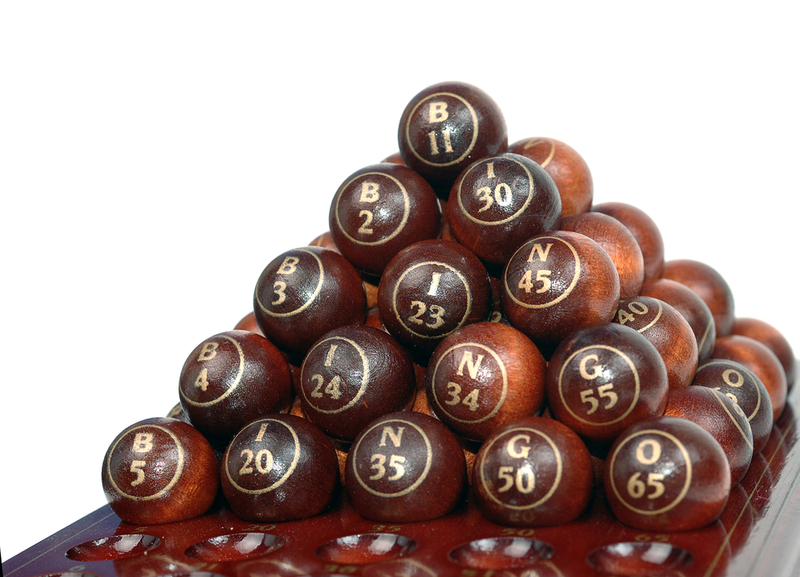 Throughout history, bingo had been used to help churches raise funds for various programmes and activities. Not only that, it is used as a part of recreational therapies in nursing and retirement homes. It is not just a game. That is what makes it very special. It can be used for a greater cause to help the society in general. When it comes to the culture of bingo, you have to consider the location. It varies depending on where you are. In fact, the way the US uses bingo is different from the way the UK does. Let us focus on these two as the culture of this probability game is discussed. Bingo games in the UK is mostly played in private clubs. Although it is a game, players enjoy the game as a social gathering. That means socialising with one another is more important than really winning. This is probably the reason why a lot of younger players are more attracted in playing compared to other locations. 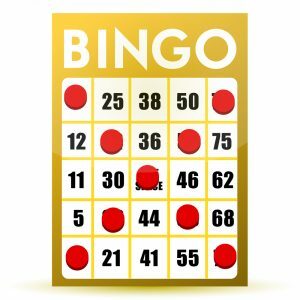 The culture of bingo in the US is more different. It is under gambling regulations so you will find opportunities to play it inside casinos. There are Native American bingo halls too that are licensed to facilitate bingo games. As you can see, the specifics of playing the game will vary depending on where you are. You should get to know the details if you want to approach the game correctly. Whether you are in it for the win or not, it will increase the chances of you enjoying the game. In the culture of bingo, the terms that you will encounter are also very important. That being said, here are some of the common terms that you should be aware of. This is a variation of bingo that uses 75 balls. This is common in the US – specifically games that use a 5×5 grid. This is a common variation of bingo that is used in the UK. The cards used in the game has 3 rows and 9 squares. Every row has 5 numbers – maximum. This is the part of the screen where they will display the numbers that had been drawn throughout the game. This is a bingo game wherein you will be required to mark or cover all the squares of the card. This means the game is longer and the chances of fewer winners at a time are possible. This is also called the ticket. It is filled with number combinations that you have to mark as they are called by the dealer. This is the square in the middle of the bingo cards or ticker. It is automatically filled at the start of the game – like a bonus. This is like a blackout but with a 90 ball bingo card. You have to mark all the numbers on the card for you to win. 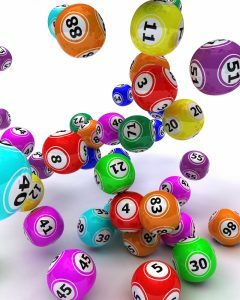 This is usually an extra prize that is offered to players when they meet a specific requirement or pattern within a set number of balls. This is the layout that you need to mark in your card to win a game. This varies every game. In a 90 ball bingo, you need three patterns. Usually, you need a line, 2 lines, and also a full house. This is the prize that grows the longer the bingo game is played. There are specific rules that have to be satisfied to win this prize. Your knowledge of the culture of bingo will not be complete without these terms so make sure you familiarise yourself with these. It will help you play the game better.